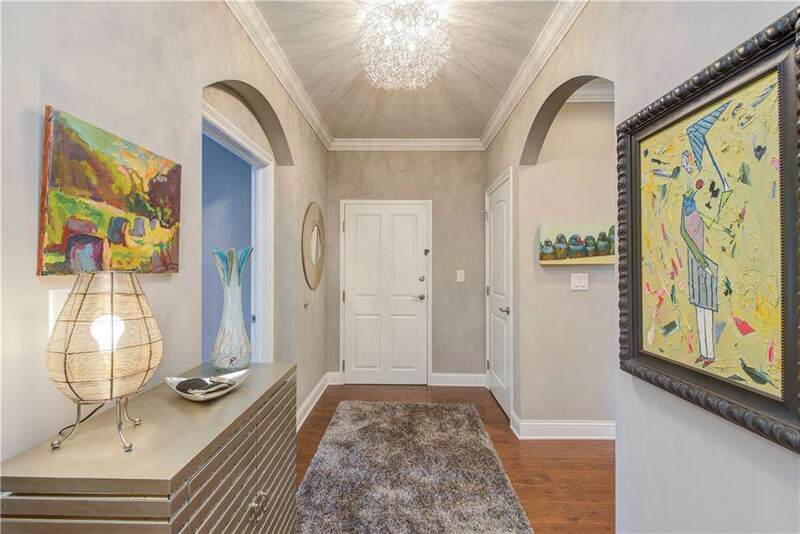 Exquisite Condo (corner unit) in desirable Two West. 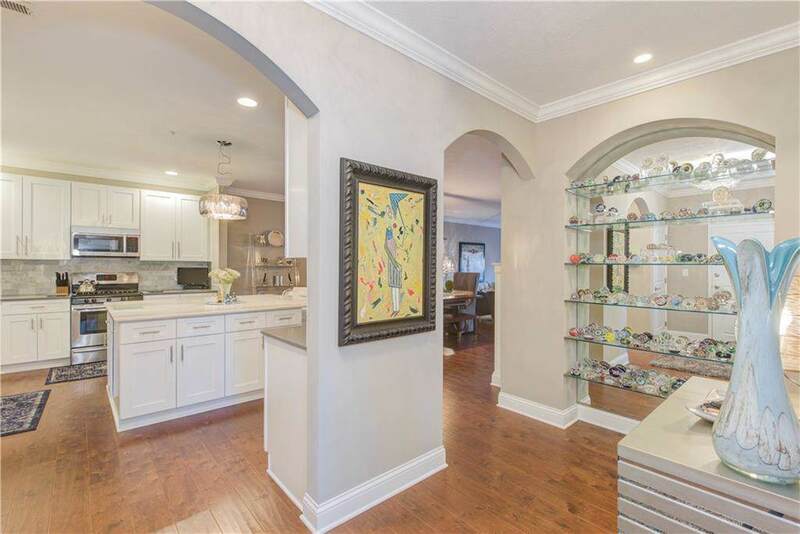 Home offers open floor plan, 3 Bdrms, 2 parking spaces (53 & 54), Storage Unit (#12), sparkling HW floors, modern decor and crown molding. 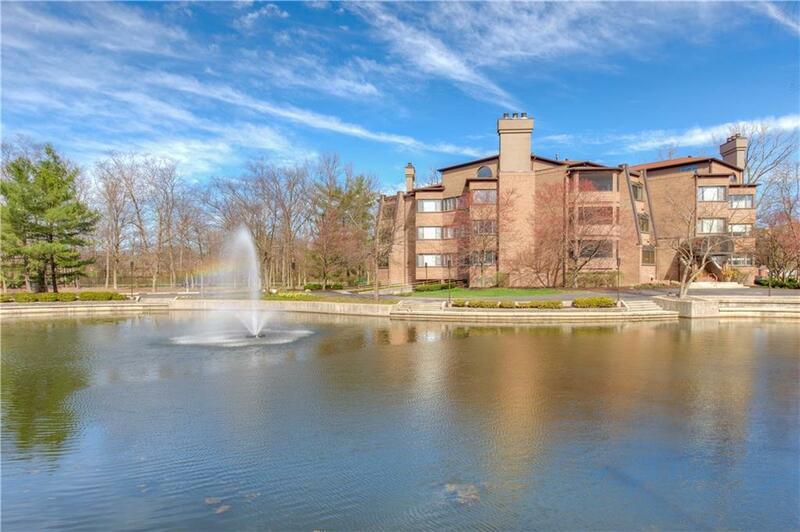 DR w/built in book shelf, warm living room w/FP offers access to private enclosed deck. 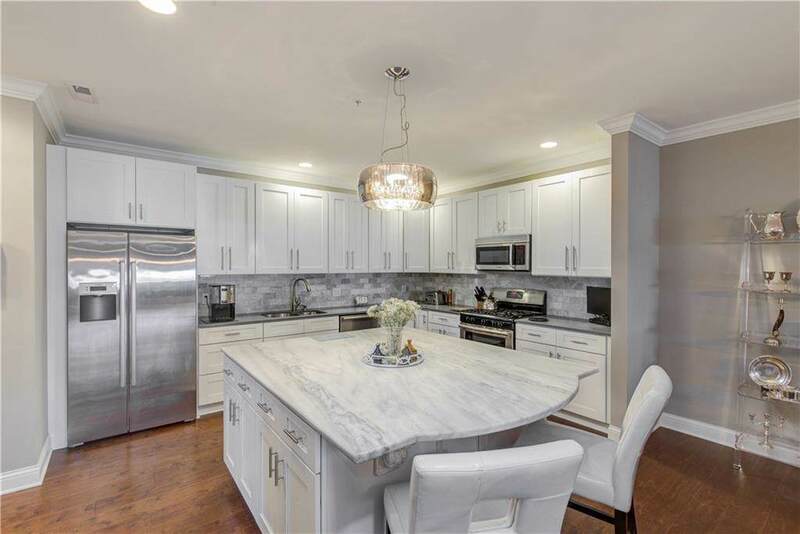 Kitchen features granite/quartz counters, decorative marble back splash, generous counter/cabinet space, center island, breakfast bar and SS appliances. Spacious Owner's Ste offers private sitting area, W/I closet, dual vanities and tiled shower. Additional bedrooms are generous in size. Relax on your secluded screened porch surrounded by mature trees. HOA includes pool, gym and tennis courts. Convenient location to shopping and restaurants. Home is sure to impress!